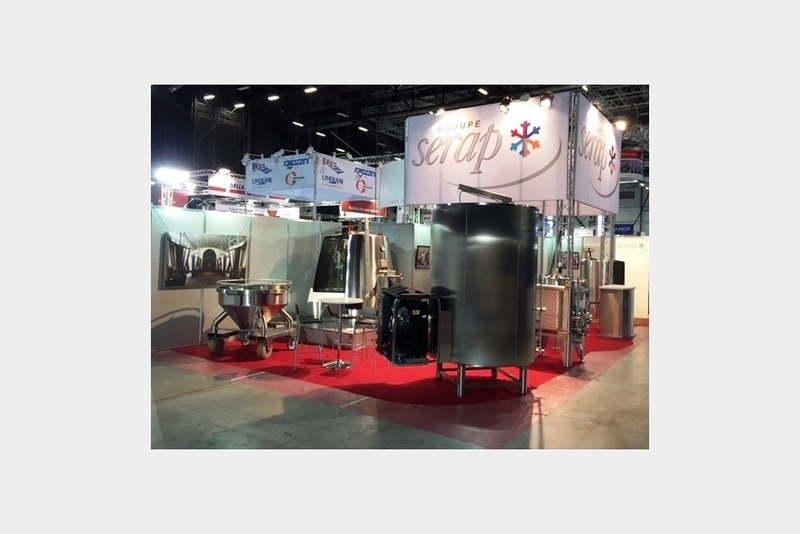 SERAP WILL BE ATTENDING SITEVI! 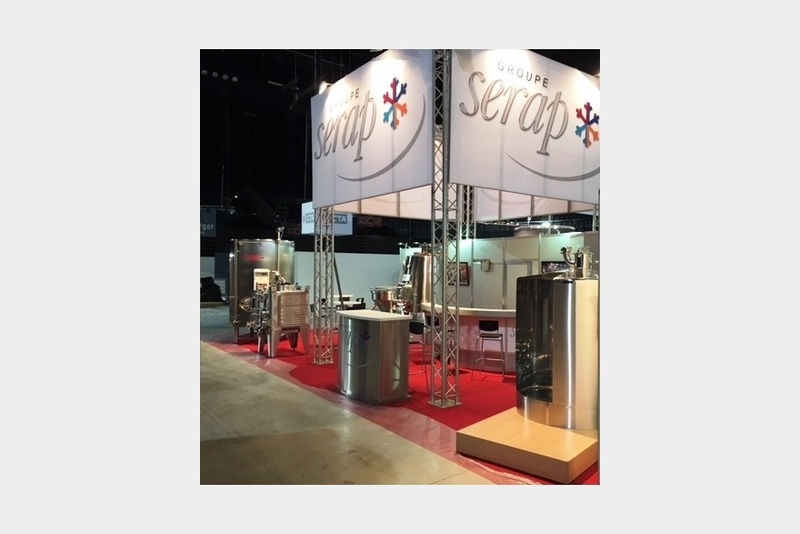 Come and visit us on stand A1 F025! 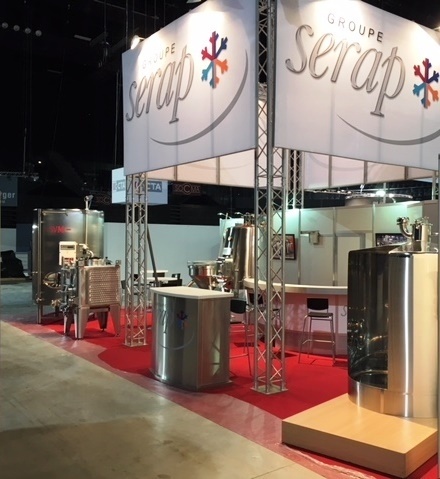 At the end of 2017, meet the sales team of Group SERAP during SITEVI exhibition dedicated to equipment for vine-wine. 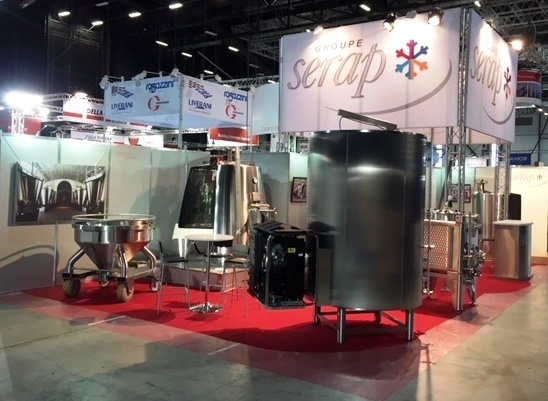 The opportunity to discover our French know-how and our products.